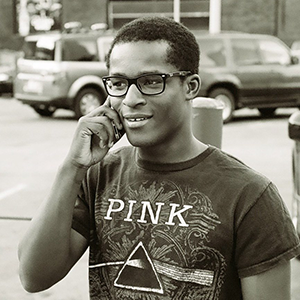 Irv Briscoe is a fresh young developer out of Minneapolis. I would say he’s a fresh “up and coming” developer, but Irv has already done big work for brands like Target, Subaru, and kidrobot! Through his development studio von91, Irv works with other developers, designers, and creatives alike. It’s a really good interview that I hope you’ll enjoy!